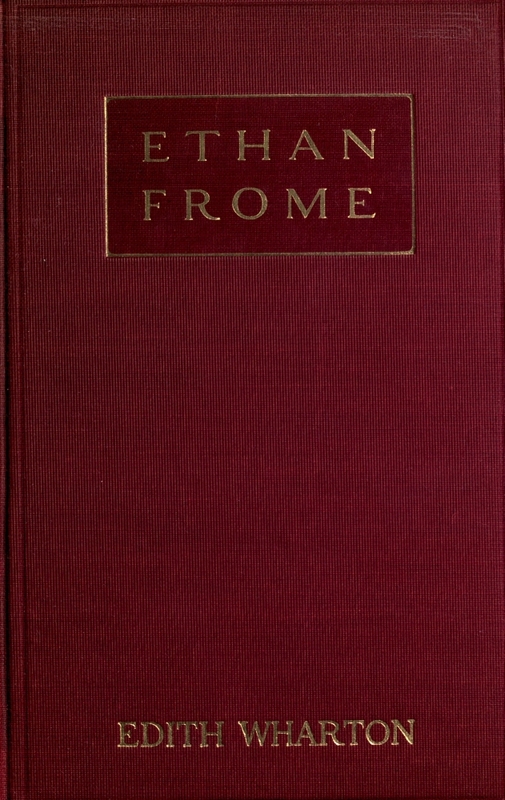 Ethan Frome works his unproductive farm and struggles to maintain a bearable existence with his difficult, suspicious, and hypochondriac wife, Zeena. But when Zeena's vivacious cousin enters their household as a "hired girl", Ethan finds himself obsessed with her and with the possibilities for happiness she comes to represent. 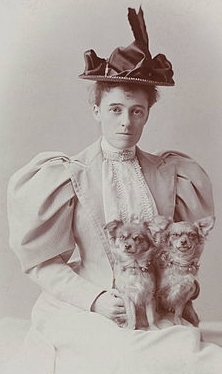 Edith Wharton (born Edith Newbold Jones; January 24, 1862 – August 11, 1937) was a Pulitzer Prize-winning American novelist, short story writer, and designer. She was nominated for the Nobel Prize in Literature in 1927, 1928 and 1930. Wharton combined her insider's view of America's privileged classes with a brilliant, natural wit to write humorous, incisive novels and short stories of social and psychological insight. She was well acquainted with many of her era's other literary and public figures, including Theodore Roosevelt. The Age of Innocence (1920) won the 1921 Pulitzer Prize for literature, making Wharton the first woman to win the award. The three fiction judges—literary critic Stuart Pratt Sherman, literature professor Robert Morss Lovett, and novelist Hamlin Garland—voted to give the prize to Sinclair Lewis for his satire Main Street, but Columbia University’s advisory board, led by conservative university president Nicholas Murray Butler, overturned their decision and awarded the prize to The Age of Innocence. Many of Wharton's novels are characterized by a subtle use of dramatic irony. Having grown up in upper-class, late-nineteenth-century society, Wharton became one of its most astute critics, in such works as The House of Mirth and The Age of Innocence.--Wikipedia. Epub 20161208.epub If you cannot open a .mobi file on your mobile device, please use .epub with an appropriate eReader. Mobi/Kindle 20161208.mobi Not all Kindles or Kindle apps open all .mobi files.